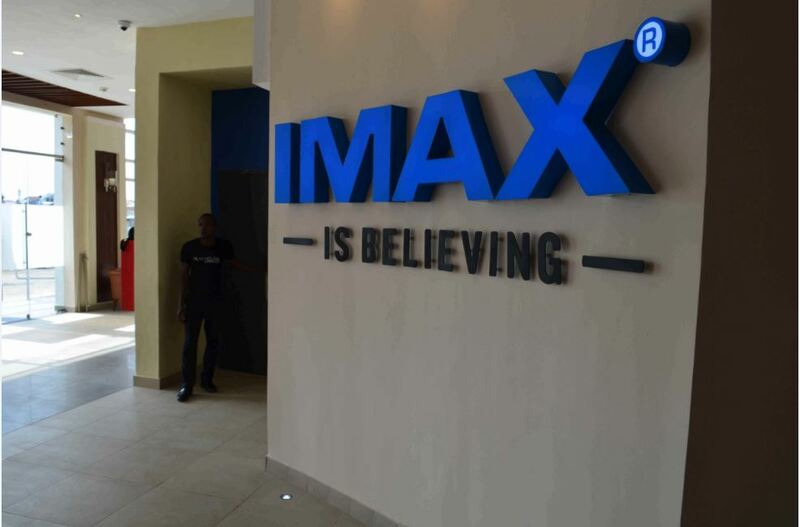 IMAX, the world’s most immersive movie experience is finally in Lagos, Nigeria! 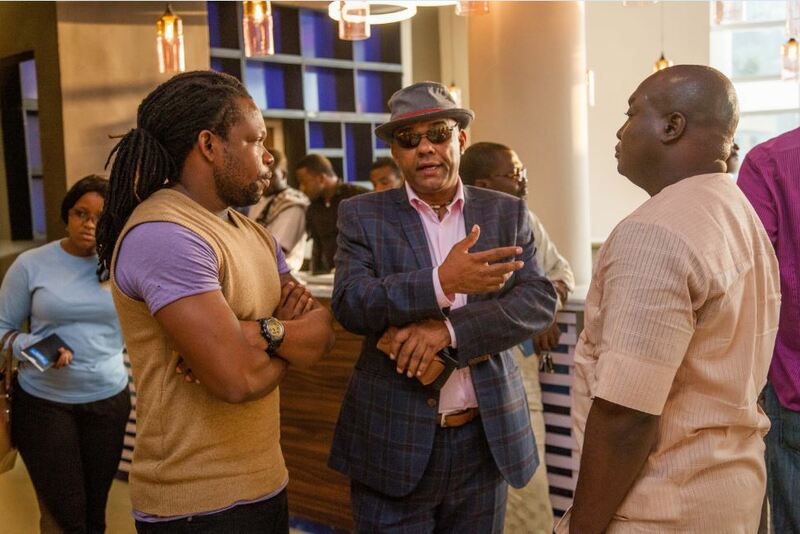 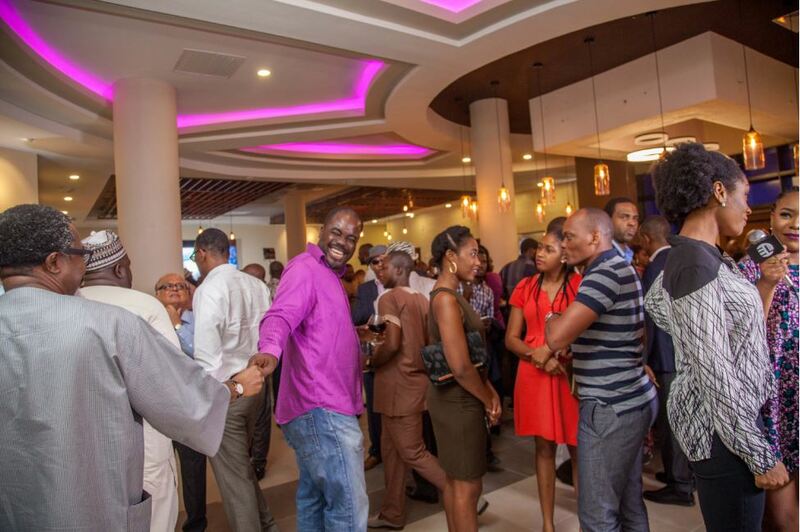 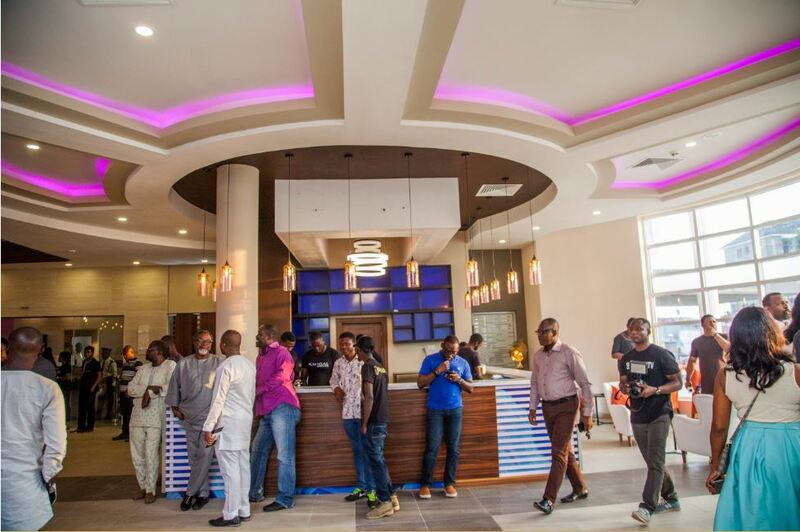 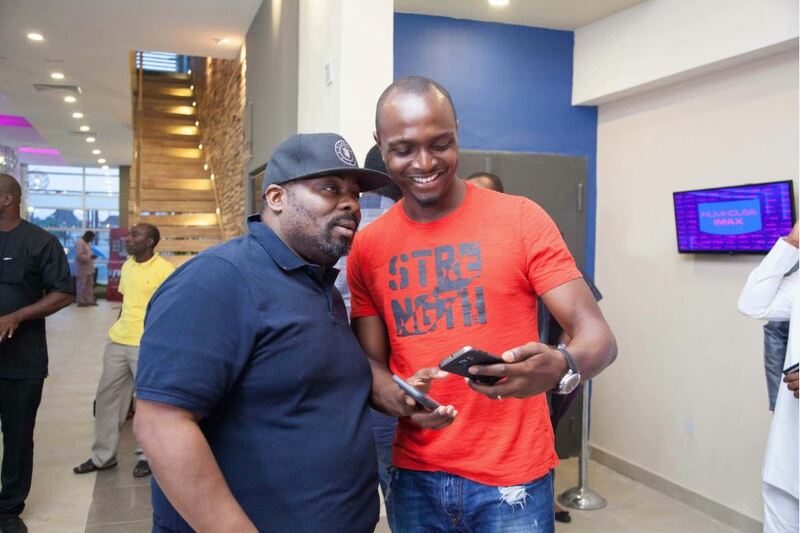 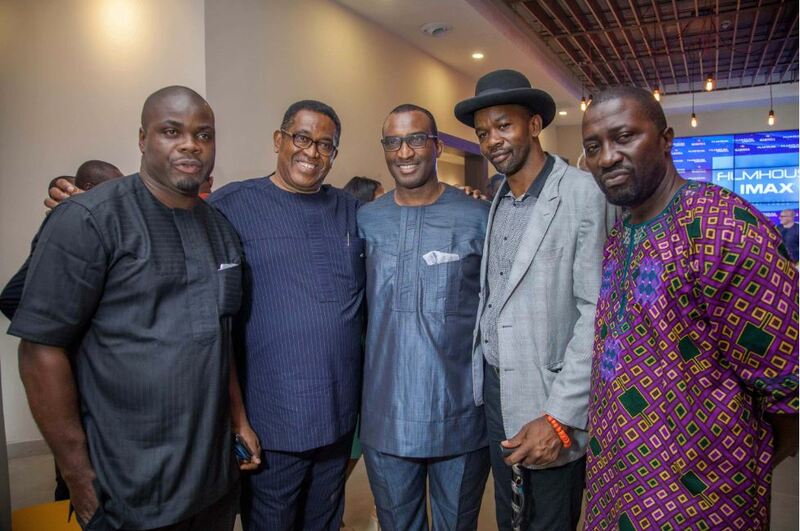 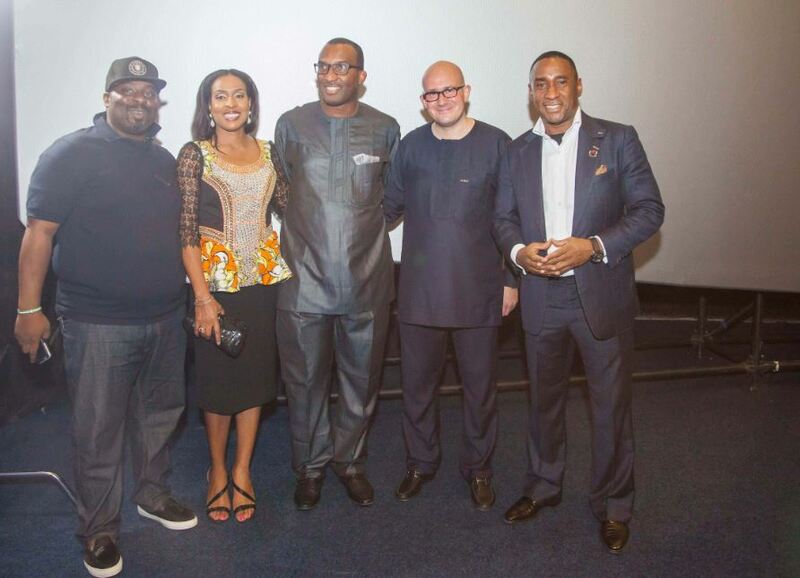 Filmhouse Cinemas launched West Africa’s first IMAX movie theatre on Friday, September 9th, 2016 with a screening well attended by movie industry players. 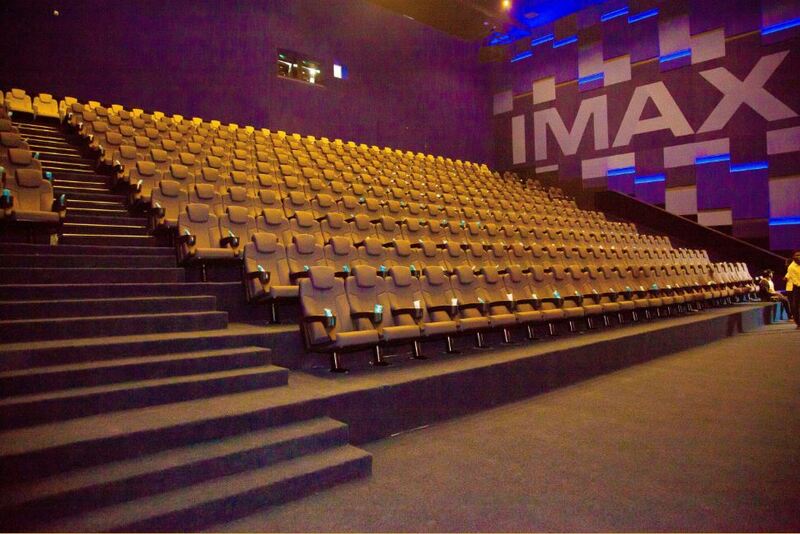 IMAX, shows motion pictures with the most lucid and highest resolution possible and is the most widely used system for special-venue film presentations. 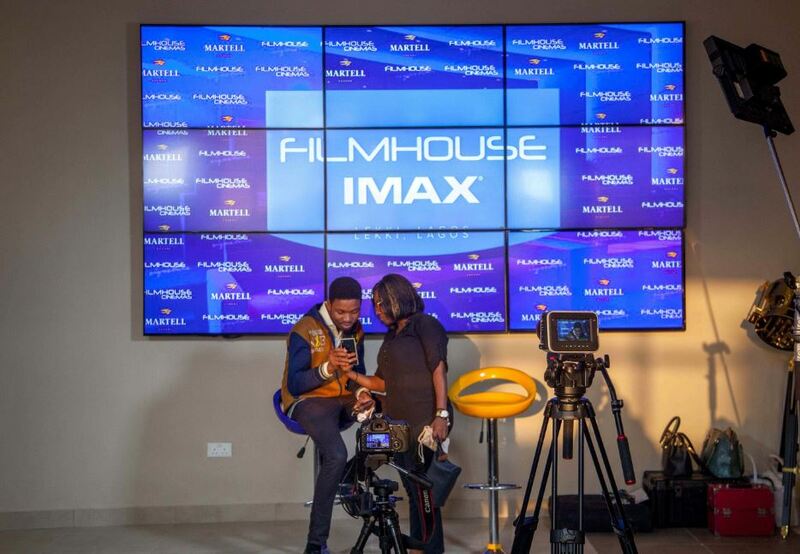 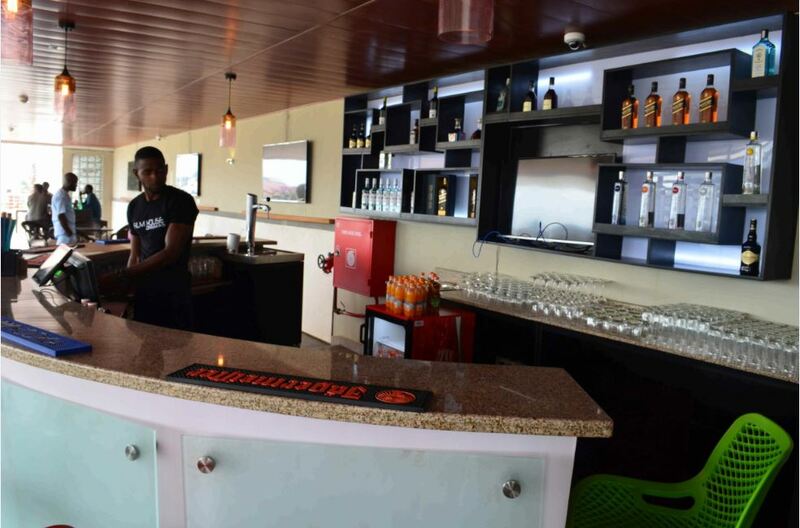 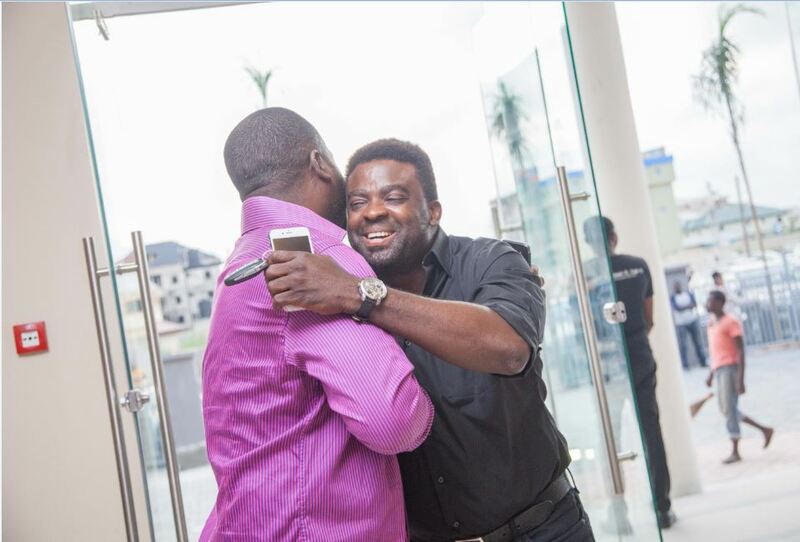 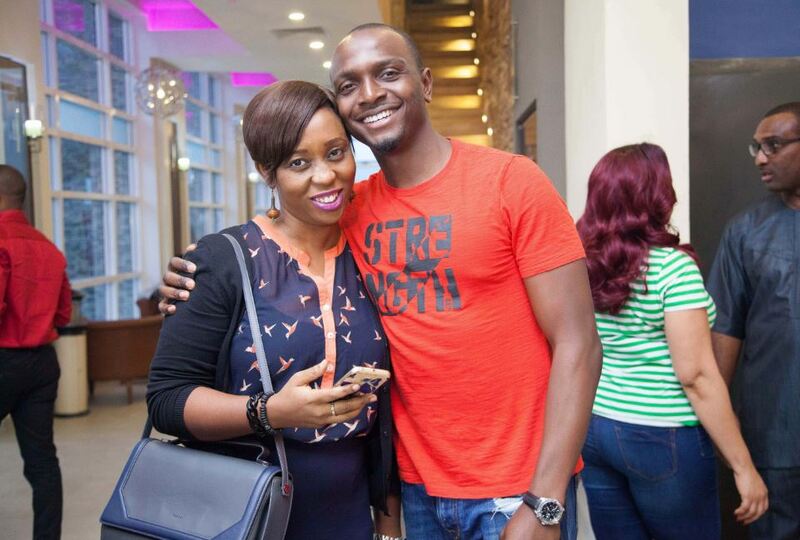 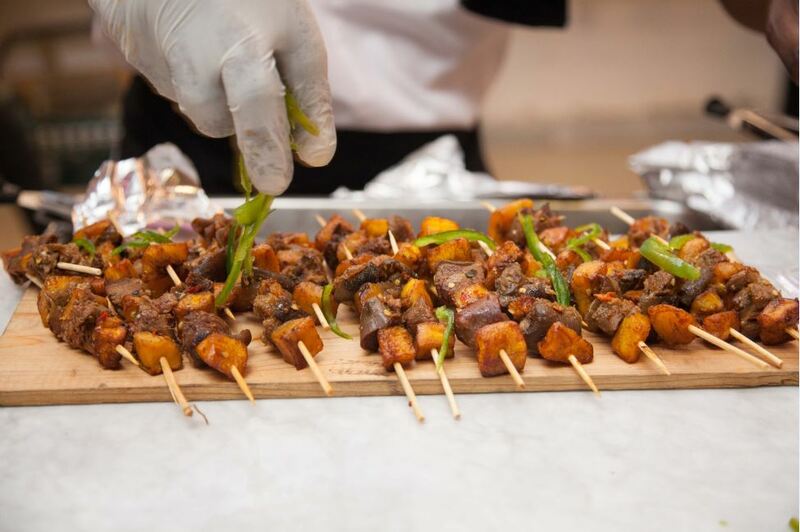 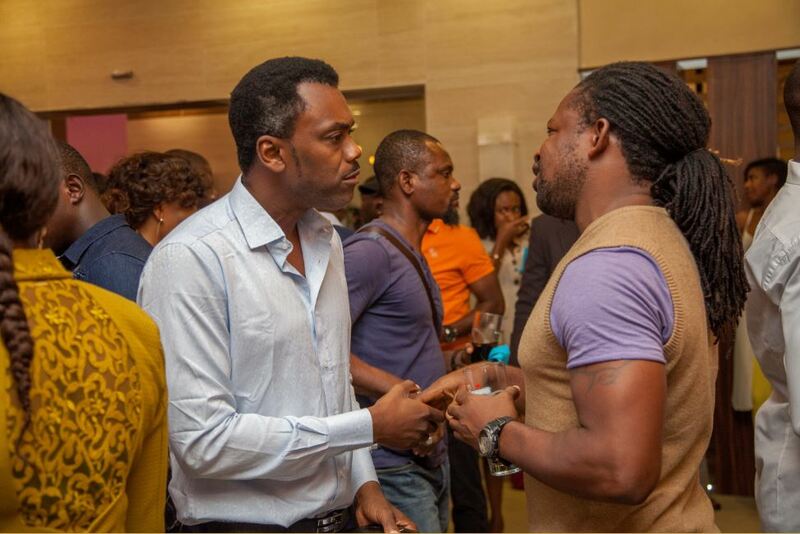 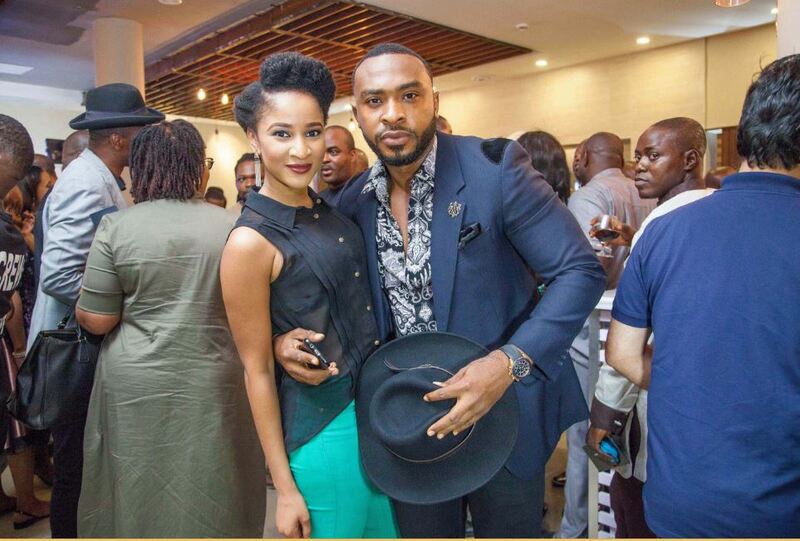 The Filmhouse IMAX cinema is located at The Rock Drive, Off Bisola Durosinmi-Etti Drive, Lekki Phase 1 Lagos.